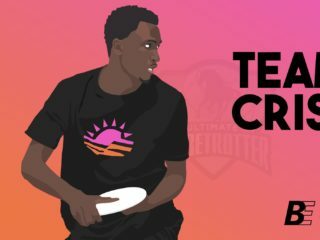 Tommy has been playing Ultimate in Vancouver since 1989, having played in multiple National and World Club events. 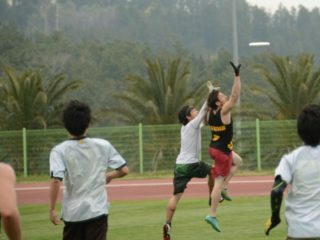 When not playing Ultimate, he is a busy husband, father and school counsellor. Tommy is a published creative writer and a featured contributor for internet writing site, Medium. His work can be found at https://medium.com/tommypaley. At age 47, Tommy struggles with a shoulder injury that threatens to keep him away from the sport that he loves. Recognize anyone? 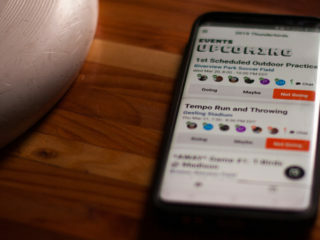 From the college all-star to the total newbie, here are the people you meet at your run-of-the-mill ultimate pick up game. 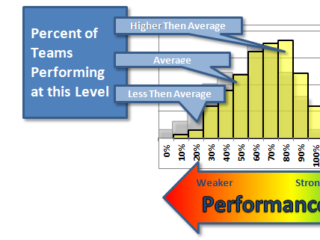 Were you ever the worst player on your team? Tommy Paley recalls spending time getting the wobble out of his flick in a story that everyone can identify with. Tommy Paley shares his story playing ultimate in Vancouver for the first time in '89. 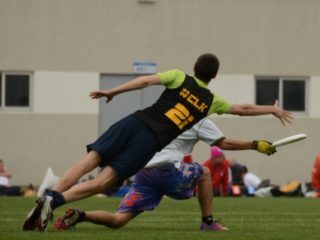 The retirement question is an inevitable point in every ultimate player's life. At age 45, Tommy Paley reflects on injuries, family, and changing priorities as he ponders whether it's time to hang up the cleats for good.